Latehar: Counting is underway for the Nagar Panchayat elections 2018 held in Jharkhand's Nagaruntari, Hussainabad, Chhattarpur, Latehar, Domchanch, Rajmahal, Barharwa. 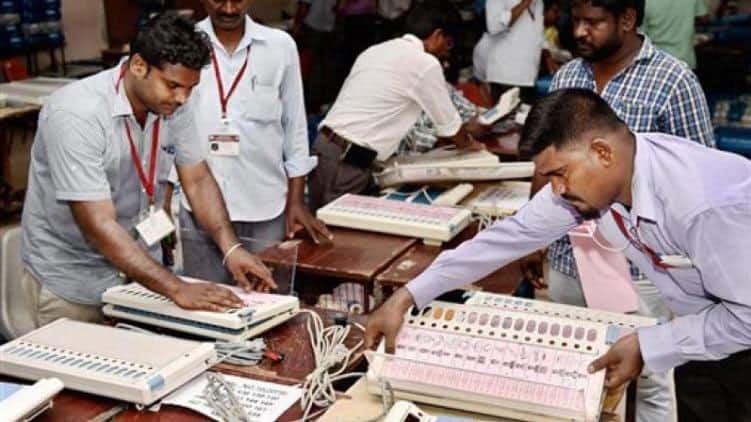 The voting for the Nagaruntari, Hussainabad, Chhattarpur, Latehar, Domchanch, Rajmahal, Barharwa Nagar Panchayat was held on April 16 (Monday). The entire electoral process in these areas was video-graphed as per the instructions of the SEC. Jitendra Pathak has won Latehar Nagar panchayat ward number 2 by 149 votes. Ruby Devi has won from Latehar ward number 6.